Feedback from players has resulted in a new addition. In order to deal with the fact it’s not always so easy to Duel Standard Duelists regularly. You can now set your Reward Multiplier to 2 or 3. 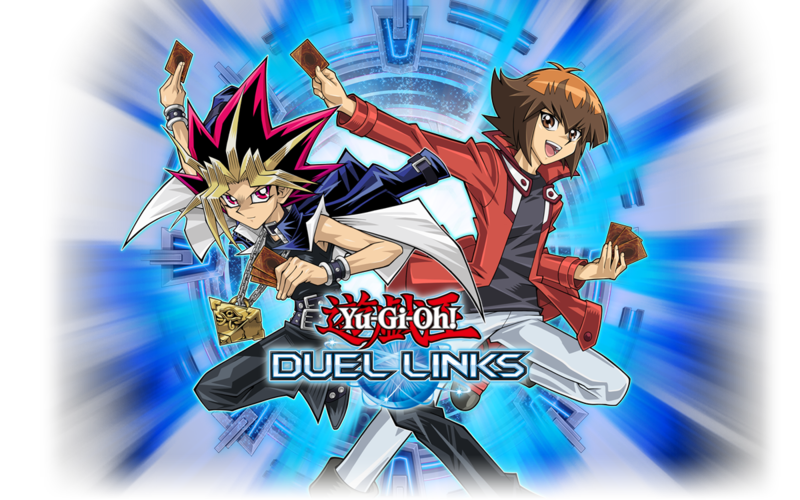 It’ll spend an equal amount of Duelists, but you’ll get more prizes as a result, if you win.